The need for adult education in Maryland is immense. Learn about how you can get involved as a student or contributor. September 23-29, 2018. Use our resources to celebrate! The Maryland Association for Adult, Community and Continuing Education is a non-profit organization providing leadership in Maryland for those interested in advancing education as a lifelong process. MAACCE provides a central forum for a wide variety of adult, community and continuing education groups. 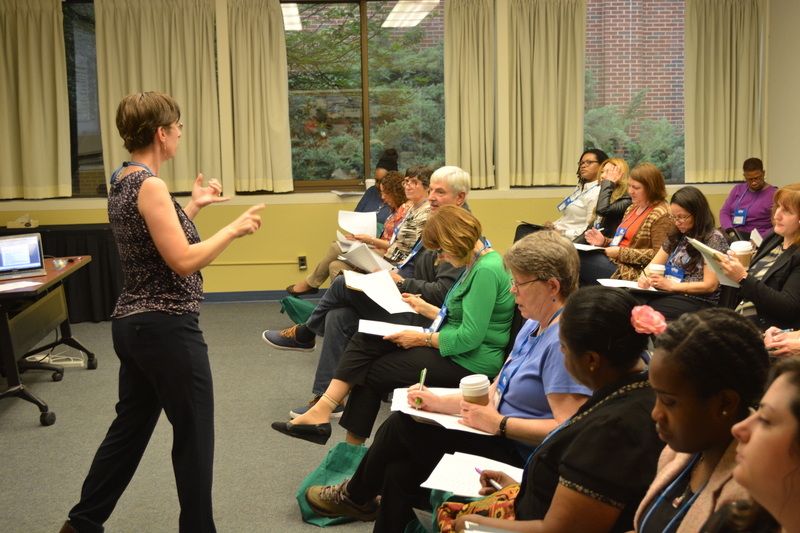 MAACCE encourages organizations and agencies in Maryland to cooperate in a broad spectrum of educational programs and activities in support of the lifelong learning concept. 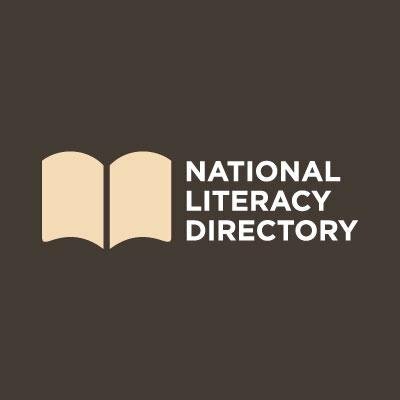 Tell New and Returning Members of Congress that Adult Education is Important. Click HERE to take action today! Fact Sheets for Counties/Regions and Congressional Districts. 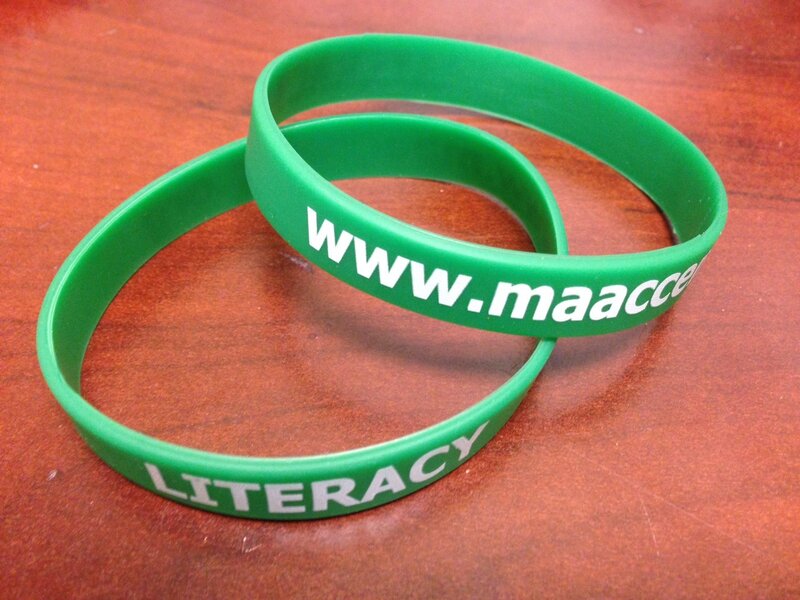 MAACCE supports the Educate and Elevate Campaign to raise awareness about the importance of adult education.